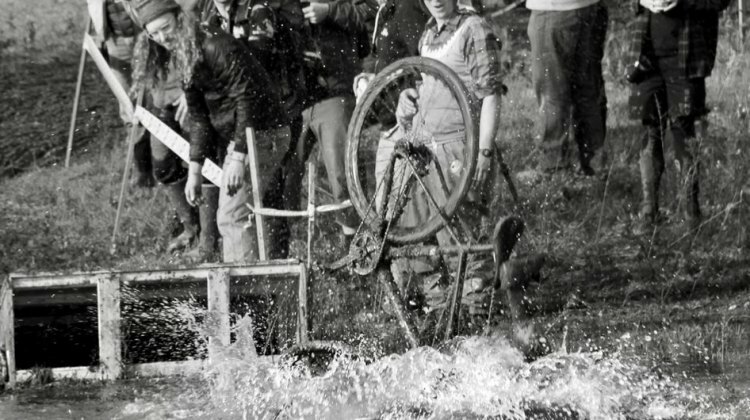 December 8, 2016 Throwback Thursday Video: Le Mans Start, Knee-Deep Water, Thick Mud and One Gear – Sound Familiar? 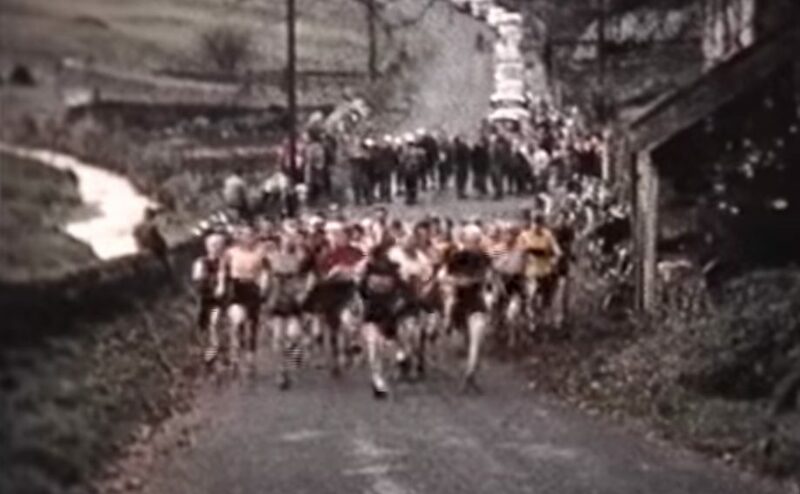 Throwback Thursday Video: Le Mans Start, Knee-Deep Water, Thick Mud and One Gear – Sound Familiar? 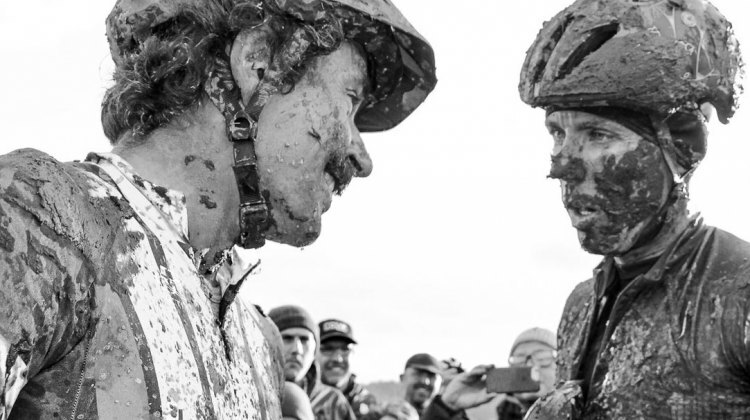 The wildfire known as SSCXWC roared into Portland for its 10th edition, fueled by pre-event hype and fanned by Sven Nys’ appearance. Words don’t do it justice, but we try anyway. 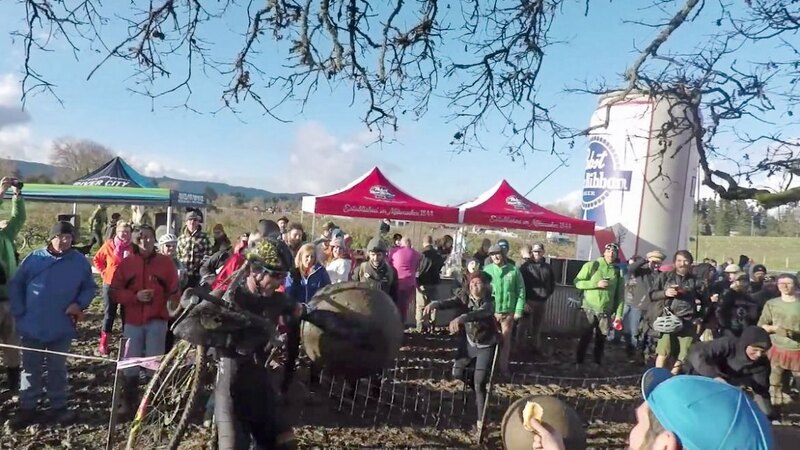 The 2016 SSCXWC men’s race brought the fans to their feet to watch endos into the lake and two of the world’s best bike handlers dual for the right to wear the Golden Speedo. 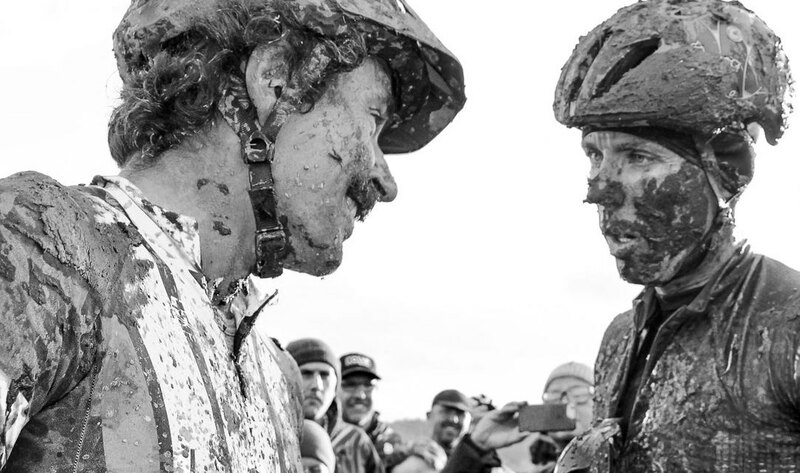 See our men’s finals photo gallery. 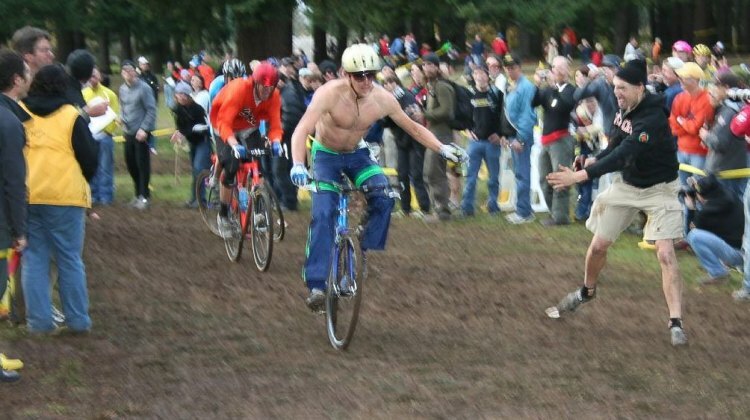 This weekend is the 10th SSCXWC. 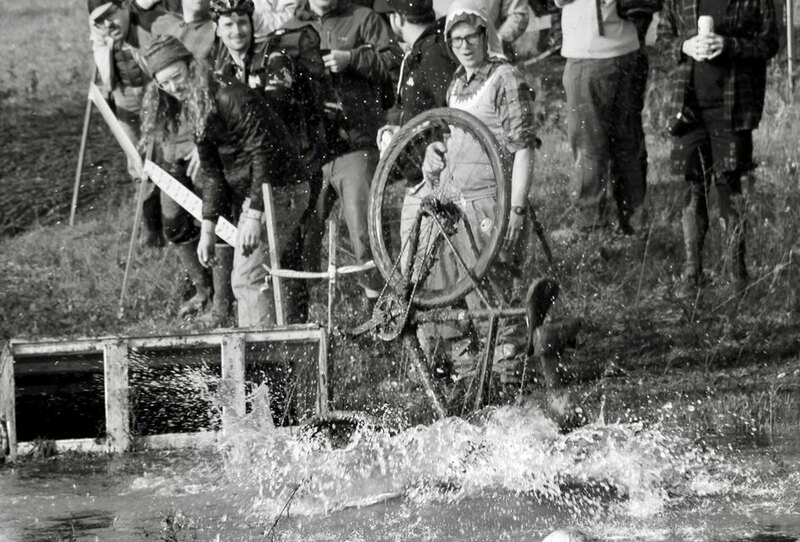 In today’s Throwback Thursday, we bring readers back to the original SSCXWC weekend in Estacada, Oregon that arguably changed one-gear cyclocross racing forever. We’ve not done a Friday Feature Film in some time, but this popped up on our radar recently. 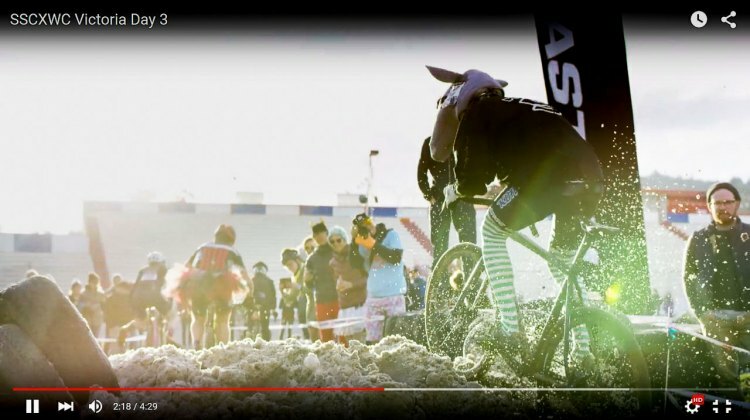 Sam Smith, the man behind the Transition series of cyclocross films as well as Behind THE Barriers, posted the full-length first Transition to YouTube last week. 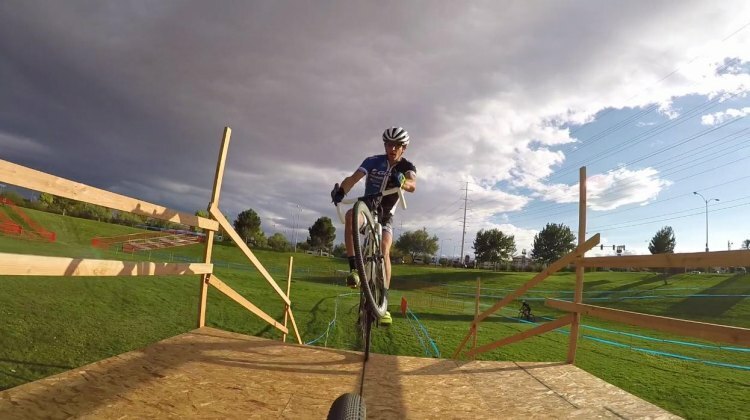 Adam Craig (Giant Factory Off-Road Team) is a cyclocross fan favorite, and for good reason. 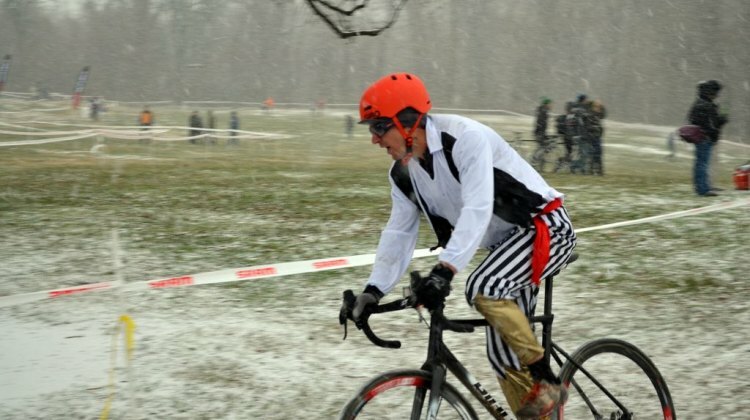 If it’s not winning Nationals in skate helmet and jean shorts, providing on-camera talent for World Cup course previews or taking the coveted SSCXWC golden speedo (twice! 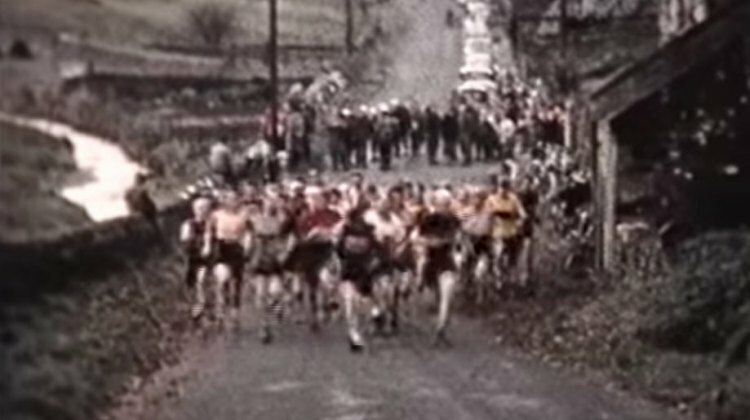 ), Craig can be found in contention in any high-caliber Elite Men’s race throughout the country. The middle of summer is quickly approaching. Molly Cameron has an FMB tire order ready to go out. 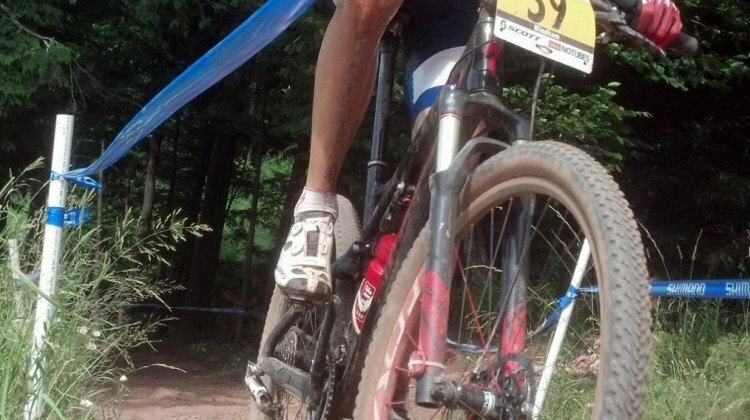 Challenge and FMB are releasing new mud treads to challenge the famed Dugast Rhino. 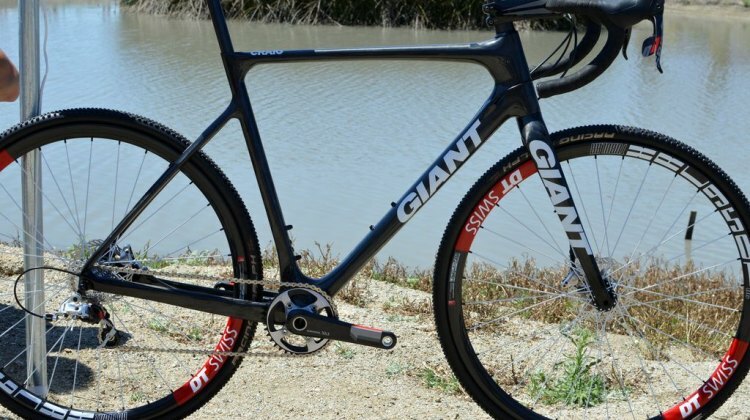 New disc ready bikes are hitting the tech news pages. So, with all that happening, where are the pros? 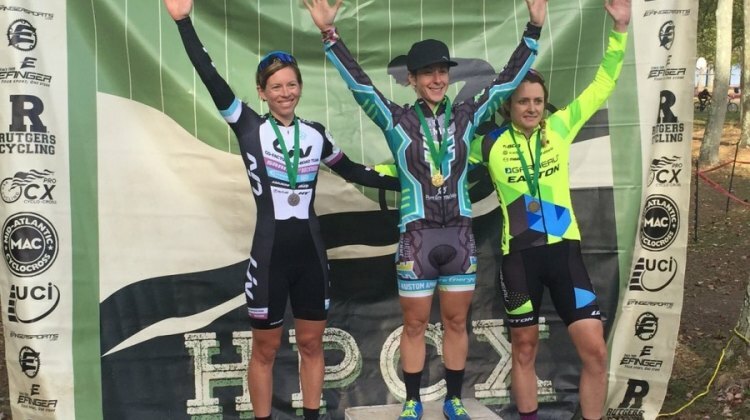 Amy Dombroski is on her way to Italy for Marathon Cross-Country Worlds. Katie Compton hangs up the knobbies for a night. 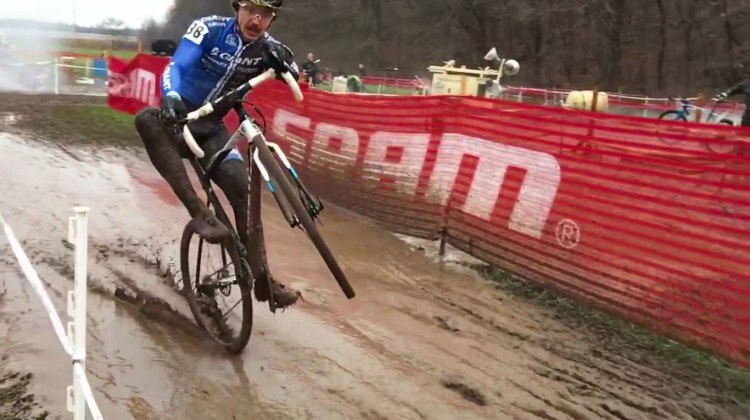 Stybar as Boonen’s lead out man? 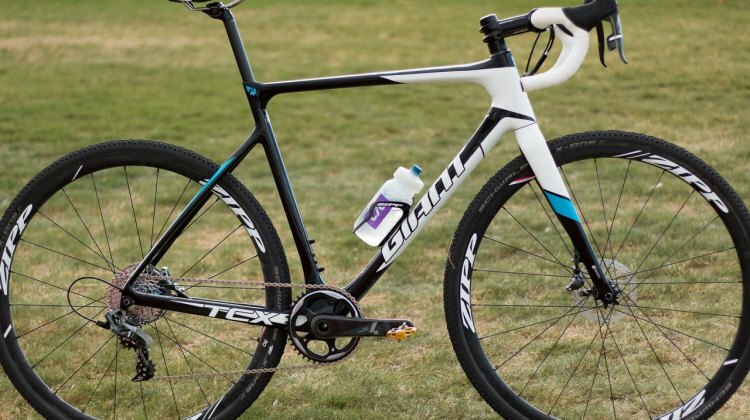 Putting two and two together for the new Cannondale–Cyclocrossworld.com rider. 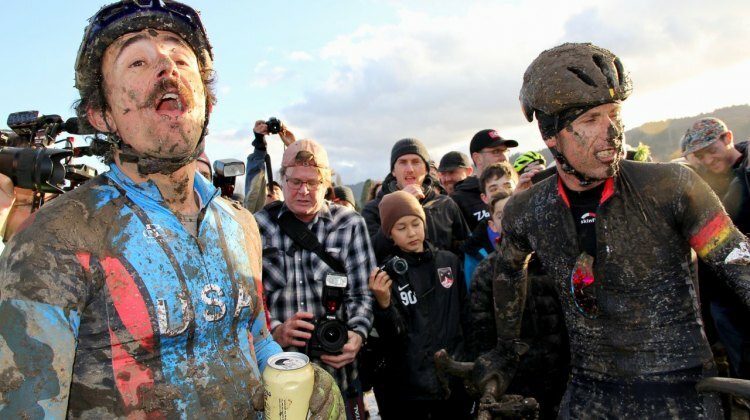 2011 Blitz to the Barrel attracts ’cross stars. 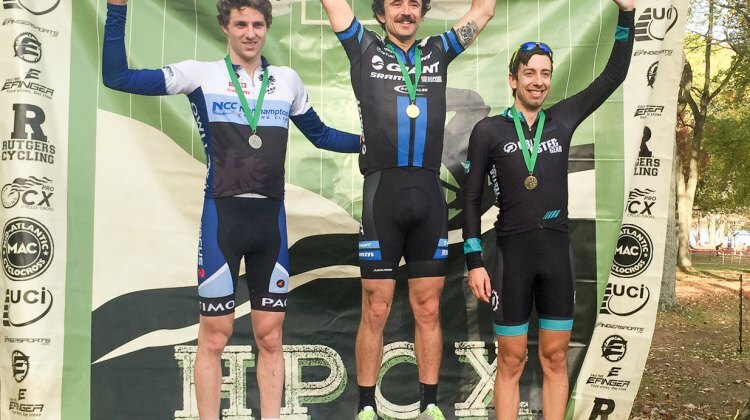 Tom Meeusen knocks off two mountain bike specialists. 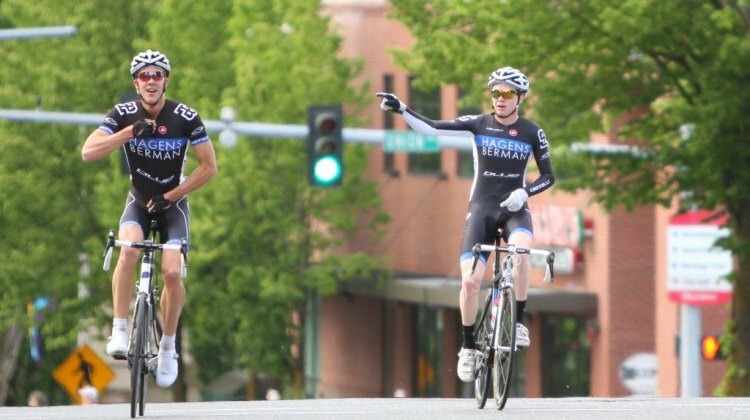 In this week’s Working Man’s Edition: Brady Kappius takes on the Rocky Mountain Ultra Endurance Series and Logan Owen is destroying the Washington state road races.